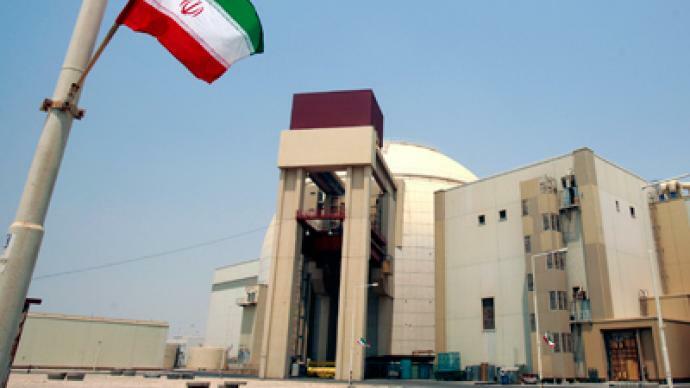 Iran says it will allow the UN nuclear watchdog to inspect the facility where the West suspects work is under way to develop nuclear warheads. Meanwhile, the world’s major powers have agreed to a new round of six-party talks with Iran. 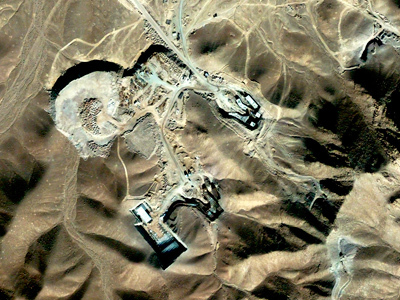 ­"Given that Parchin is a military site, access to this facility is a time-consuming process and it can't be visited repeatedly," said Iran's diplomatic mission in Vienna, as cited by the Iranian semi-official ISNA news agency. However, the spokesperson then added that following IAEA demands, Tehran “will allow the IAEA to visit it one more time." 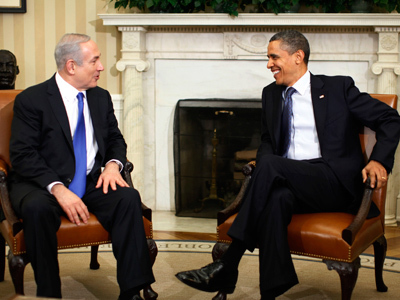 The statement comes as fears grow that Israel may soon strike Iran in an attempt to destroy its nuclear facilities. However, before such a visit can take place, the report says Tehran and the IAEA need to agree on "modalities”. A date for the visit was not given. There have also been no comments so far from Iranian diplomats or IAEA officials. Following the report, EU foreign policy chief Catherine Ashton said that six world powers – the United States, Russia, China, France, Britain and Germany – have agreed to a new round of talks with Iran. Ashton’s statement comes in response to the letter that Iran’s chief nuclear negotiator, Saeed Jalili, sent to her in February, offering to resume negotiations on the country’s nuclear issues. Talking at the American Israel Public Affairs Committee (AIPAC), Pentagon’s Chief, US defense secretary Leon Panetta vowed that if diplomacy fails to prevent Iran from developing a nuclear weapon, the US “will act”. "Military action is the last alternative when all else fails," he said. Speaking on Monday in Vienna, IAEA chief Yukiya Amano said that "going there sooner is better than later” as there are "serious concerns" about activities “ongoing at the Parchin site." Iran denies its atomic activity is aimed at developing nuclear weapons, stressing it has only peaceful intentions. 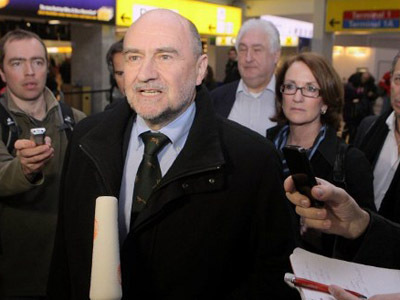 Tehran asserts it is ready to continue discussions and has "new initiatives" to bring to the table. The Iranian diplomatic mission’s statement echoes the statement Ali Asghar Soltani, Iran’s envoy to the IAEA, made earlier while talking exclusively to RT. In the interview he gave at the end of February, Soltani said that “Iran is not ruling out access to any military sites, including Parchin." On that occasion he also mentioned that there were conditions that Iran wanted the IAEA to follow. Visiting a military site in Parchin was a key request made by senior IAEA teams which visited Tehran in January and February, only to be denied access both times. This idea is echoed by political analyst Kamel Al Wazne who warns that a war with Iran could have a devastating economic impact and would cost the global economy over a trillion dollars in the first day alone. However Iran is determined to carry on with its nuclear program, he added. Porter says the IAEA has no definite evidence that the alleged bomb container chamber exists at the Parchin military base or that it was ever used to test nuclear weapons. 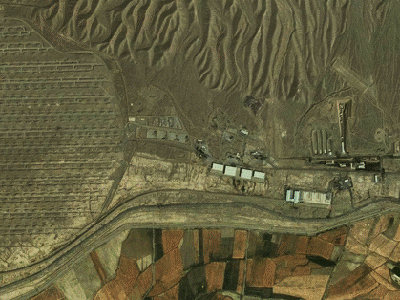 Even if they find nothing at the military site they will move on to the next piece of alleged evidence of a covert nuclear weapons program and “the show will continue” asthe IAEA is aligned with the United States in assuming that Iran has to prove its innocence over its alleged nuclear weapons program.